Important: For the “Get me a network feature to work” staff must configure it. More details at Staff Networks. 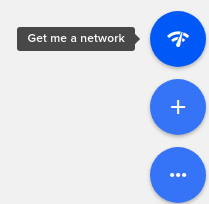 A simple way to create a private network connected to the outside world, is to use this feature. Go to Networks from the Main Menu, Cloud and then to Get me a network (bottom right). You only have to chose the region. 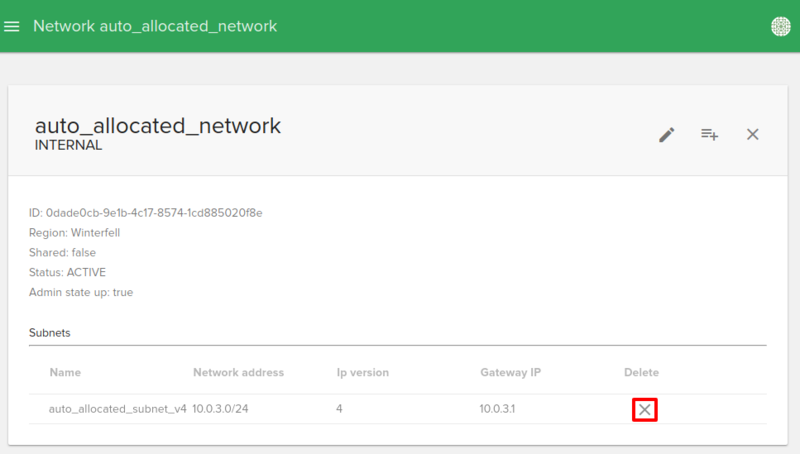 A network will be created with with the name ‘auto_allocated_network’, a router with the name ‘auto_allocated_router’ with external gateway to the default external network, and an interface to the created network. 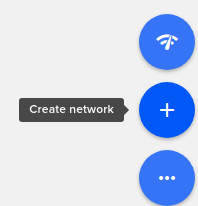 To create a new network go to Networks from the Main Menu, Cloud and then to Create network (bottom right). You have to set here a name for the new network, select the region, and optionally give description and creation for a subnet. If you wish to create a subnet you have two more forms to complete. To search a network, just type the network in the search box from the top of the Networks page. To edit a network select it from your list. You can edit name, description and admin state up properties. You can add a network subnet by clicking on Add subnet button. You remove a subnet by clicking on Delete subnet button. To delete a network select it from your list and hit Delete.